Which Currencies Are Traded the Most? The most traded currencies on the FX market are the U.S Dollar, The Euro, The Japanese yen, The Great British Pound, The Swiss Franc and the Canadian Dollar. The US Dollar or Greenback as it sometimes fondly known as is by far the most traded currency in the world. The Dollar is paired with all major currencies and accepted as a trade currency of choice by a number of countries. The dollar can also play an intrinsic role in the price of other countries’ currencies as many opt to fix or peg their currency against the dollar, The Arab Emirates Dirham being a great example. Although relatively new to the FX market the Euro takes second place. Introduced in digital form in 1999 legal tender followed three years later. 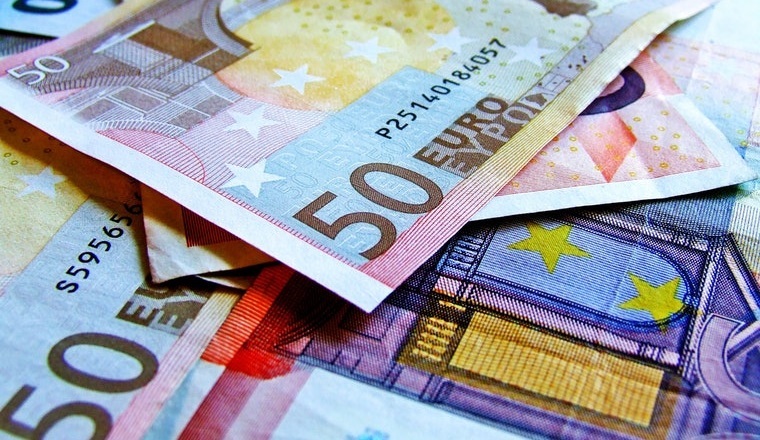 As the official currency of the Eurozone nations France, Germany, Italy, Austria, Belgium, Cyprus, and The Netherlands, as well as Ireland, Malta, Luxembourg, Portugal, Slovakia, Latvia, Slovenia and Spain have adopted the currency. In Asia, the Yen dominates the marketplace and is the most frequently traded currency in this region. The currency is very much underpinned by Japans vast export market. The Yens strength or weakness is commonly used as a barometer for the region’s health and if the Yen finds its self in economic predicament surrounding areas including Thailand and Singapore can also suffer. The Great British pound comes in at fourth place on the list of the worlds most traded currency. As the world’s oldest currency that remains in use today its origins date back to 760 although the first paper note came into circulation in 1694. It serves as the official currency for the UK, Jersey, Guernsey, The Isle of Man, South Georgia, and the South Sandwich Island as well as Tristan da Cunha. You learn something new every day! In the FX markets, it can also be known as GBP, sterling or simply the Pound. The Swiss Franc is often viewed as a haven currency and remains a fairly neutral currency. This is mainly attributed to the Swiss national bank’s activity in the FX market where it actively looks to ensure a stable CHF rate. This in turn up until recently keeps volatility low and ensure interest rates can be managed. Finally, the Canadian Dollar, Loonie (due to the image of a loon on its one-dollar coin) or Cad. Which strikes a direct correlation with the commodity markets. Therefore, When Crude oil, Metal and mineral are prices are high then so should the CAD in theory.